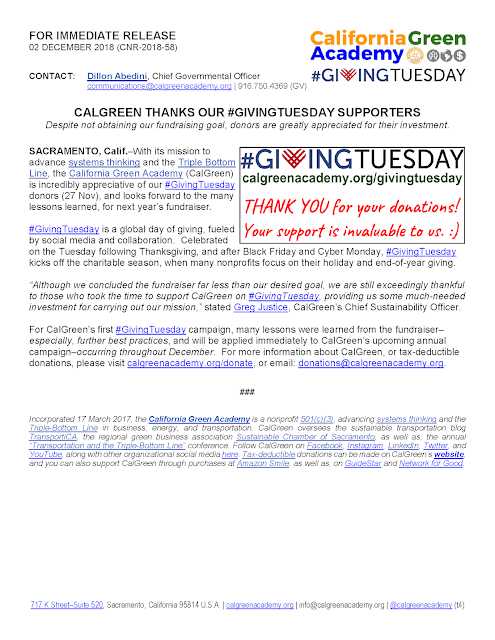 TransportiCA: CalGreen Thanks our #GivingTuesday Supporters! 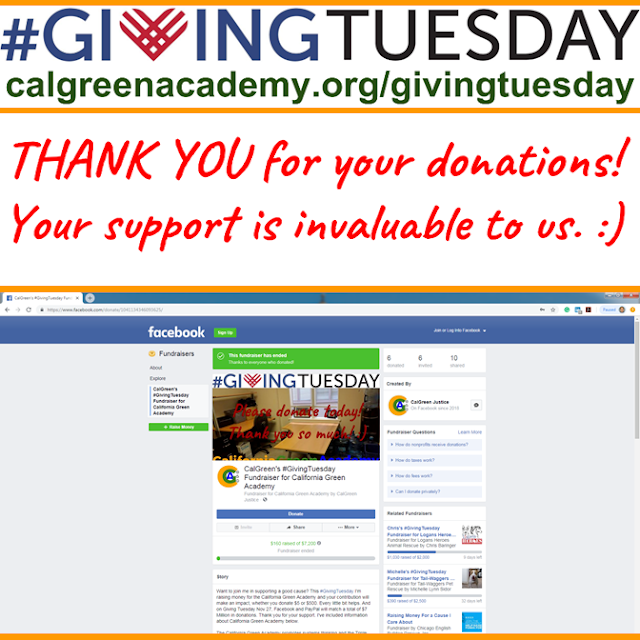 CalGreen Thanks our #GivingTuesday Supporters! A PDF of this release is available at the California Green Academy blog.